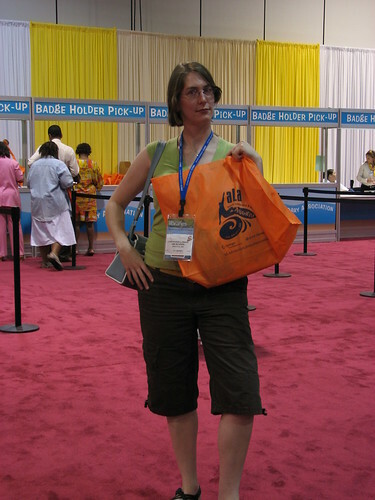 Home » Information Professionals » Sassy Cadi has the Orange Tote! Sassy Cadi, originally uploaded by dandlymambly. Fashion accessory of the conference!